Q: How much do I need to pay for your OEM service9 A: No need to pay extra cost for our OEM service. 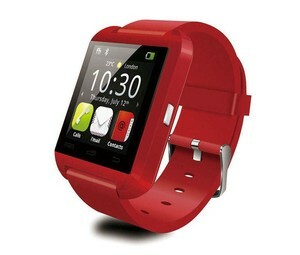 Q What is the lead time of your products9 (How long do you need to prepare my goods9) A: 1 -5 days for sample orders. Q: What is your product quality9 A: Our raw materials are purchased from qualified suppliers. OEM service is the most important part of our trade purpose. 4. 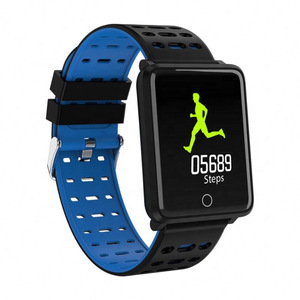 How long is the leading time9 3-5days for sample orders. 4. Fast delivery time and our own logistics way, safe and cheaper. 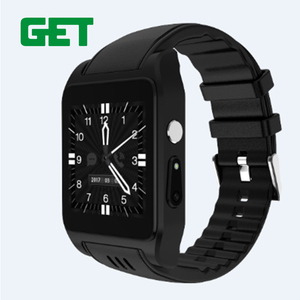 Shenzhen Vicdow Industrial Co., Ltd. Question: How much do I need to pay for your OEM service9 Answer: No need to pay extra cost for our OEM service if order quantity over 100pcs. 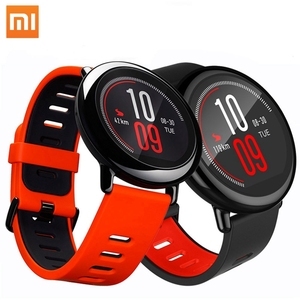 Question: Can you put my brand name(logo) on these products9 Answer: Of course, OEM service is the most important part of our trade purpose. 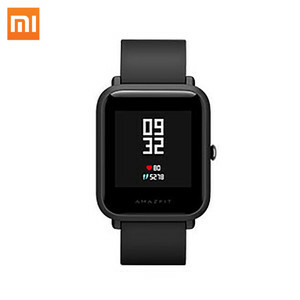 Question: What is your warranty9 Answer: Our warranty is 1 year after delivery, We pay high attention to after-sales service. 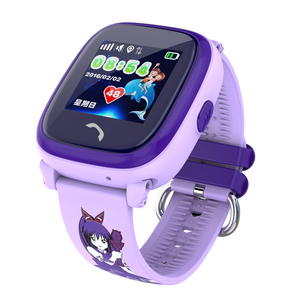 Product Details skype:szhighton1 Tel:008618126256052 Features 2018 Cheap waterproof 3g calling smart watch with android5.1 sim card slot touch screen watch with wifi bT 3g wcdma Specifications 1.CPU:MediaTek MT6572 dual-core -A7 1.0GHz; 2.Operation System: android 5.1; 3.Display & Touchscreen: 1.54 inch Capacitive Multi-touch screen,240*240 Pixels; 4.Built-in 3G WCDMA module:support GSM:850/900/1800/1900MHZ,3G WCDMA:2100mhz; 5.Built-in Single Micro Sim Card Slot. 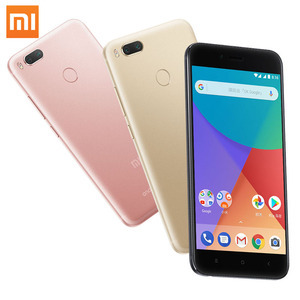 6.Camera: 5.0Mega pixels Camera 7.Memory & Storage: standard 512M RAM+4G ROM, 1Gram+8G Rom is optional; 8.Wireless network: WIFI 802.11b/g/n and 4.0; 9.GPS & FM: Support; 10.Materials: stainless steel+ geniune leather strap; 11.Battery: 600mAh Lithium Battery; 12.Waterproof rate: daily IP54; 13.Multi-Language: 24 languages includingIndonesian, Malay, German, English, Spanish, French, Italian, Dutch, Portuguese, Vietnamese, Turkish, Russian, Arabic, Thai, Chinese etc; 14.Colors: Black or silver; 15.Packing info: 40pcs/carton, NW. :4.6KGs,GW:About 5.2KGS,Carton size:43*13*53CM. 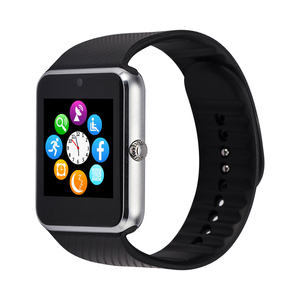 Shenzhen Butterfly Technology Co., Ltd.
Alibaba.com offers 11,379 smart watch cheap products. 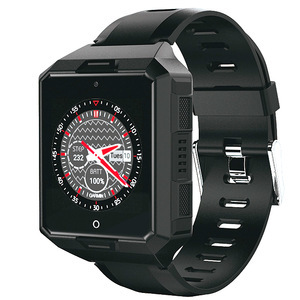 About 59% of these are mobile phones, 15% are other mobile phone accessories, and 9% are wristwatches. 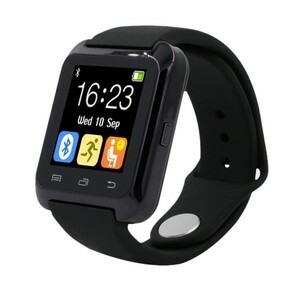 A wide variety of smart watch cheap options are available to you, such as free samples, paid samples. 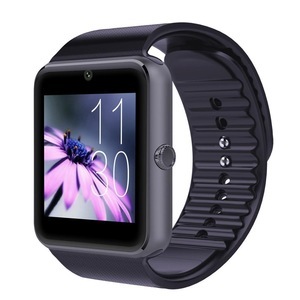 There are 11,394 smart watch cheap suppliers, mainly located in Asia. 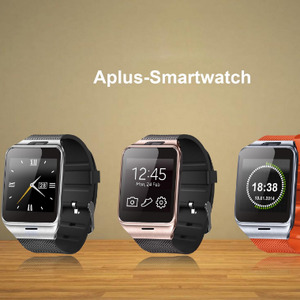 The top supplying countries are China (Mainland), Hong Kong, and United States, which supply 99%, 1%, and 1% of smart watch cheap respectively. 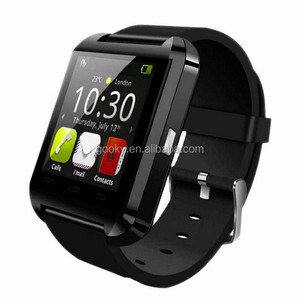 Smart watch cheap products are most popular in North America, Western Europe, and Domestic Market. You can ensure product safety by selecting from certified suppliers, including 1,346 with ISO9001, 763 with Other, and 113 with BSCI certification.